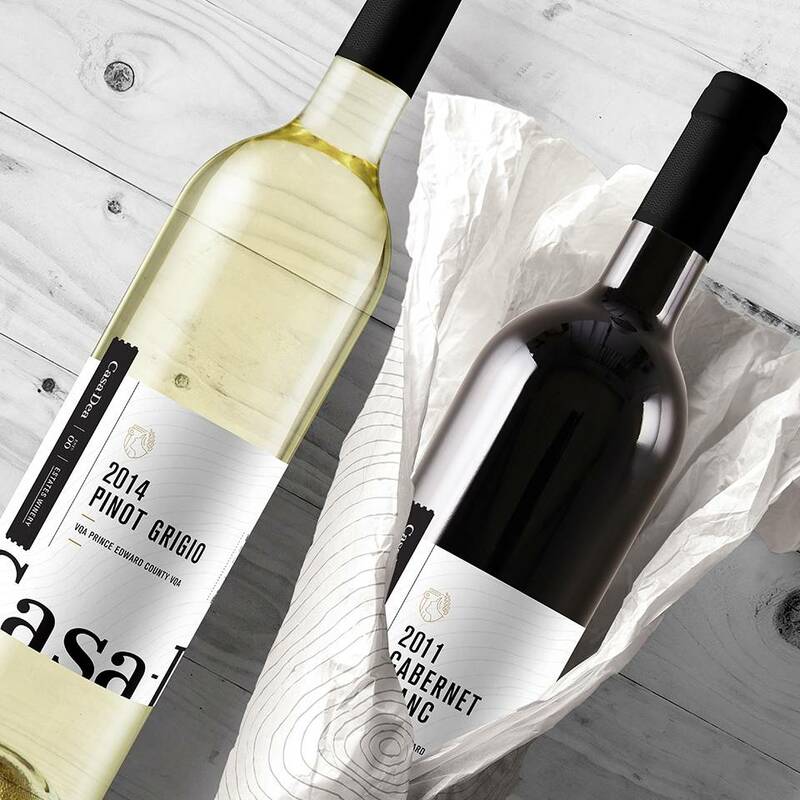 Casa-Dea Estates Winery is proud to exclusively use grapes grown in our two Prince Edward County vineyards to produce a wide selection of award winning VQA wines. Our estate is made up of 65 acres of land with a clay limestone soil that is unique to this region, resulting in premium fruit that express the minerality of the property. A County original. 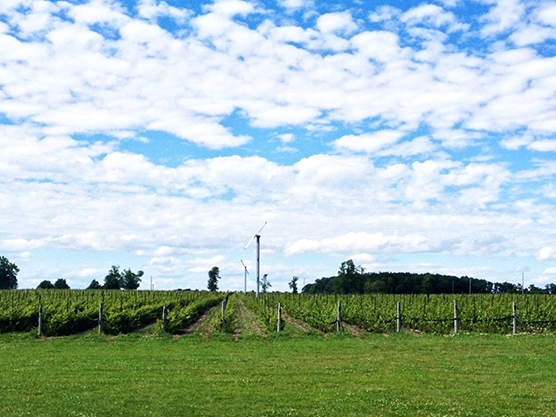 Casa-Dea Estates Winery is one of the largest and most established wineries in Prince Edward County. 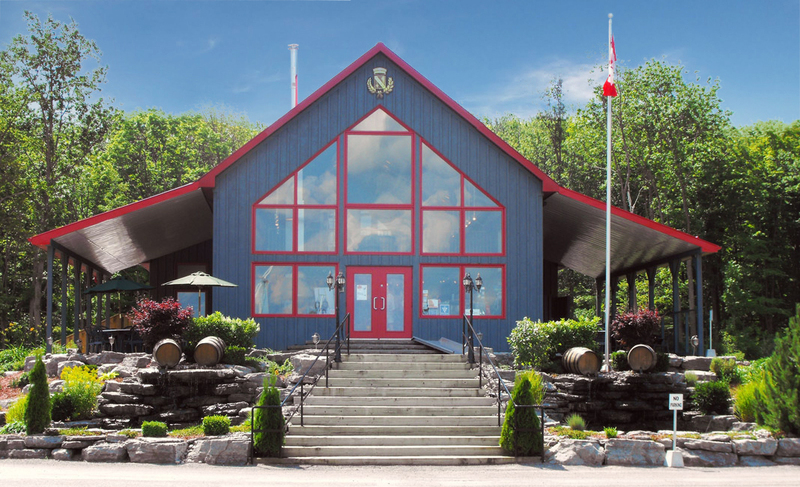 We have been growing with pride since the year 2000 and are one of the very few wineries that are capable of producing true Prince Edward County VQA wines. Come for a sip or stay for a glass of wine on our licensed patio featuring Italian inspired dishes.